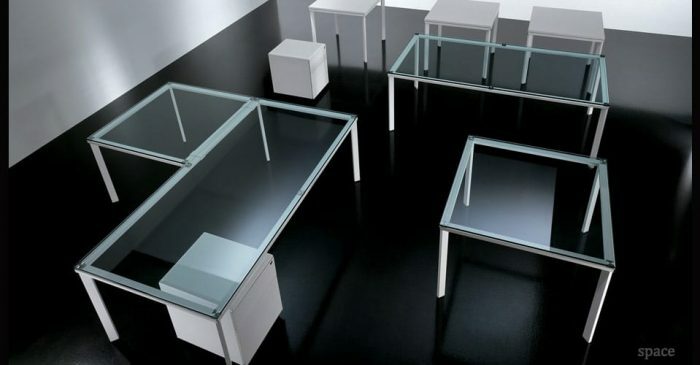 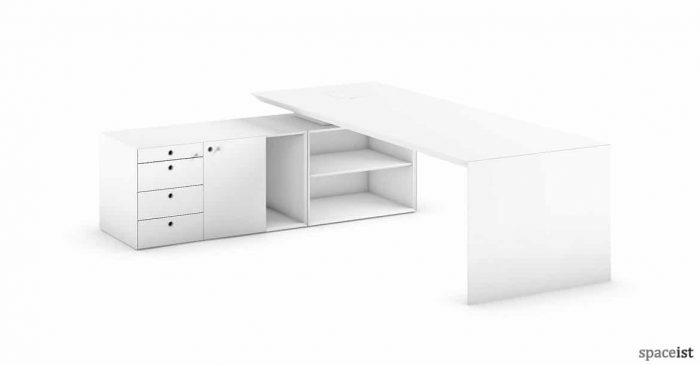 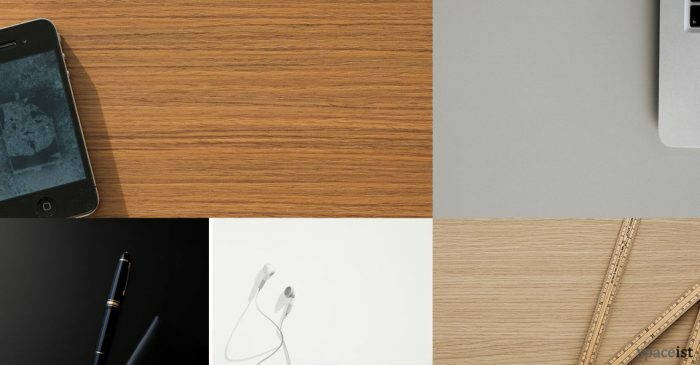 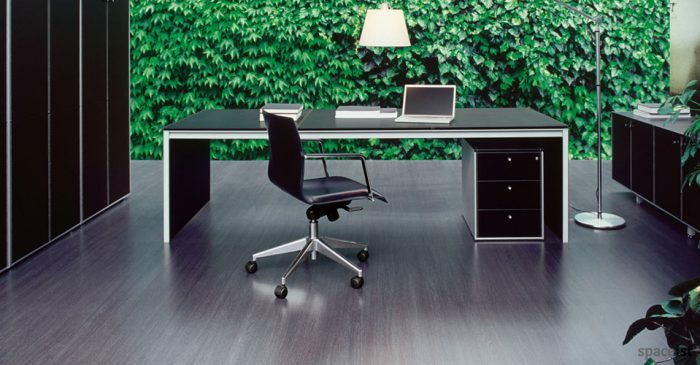 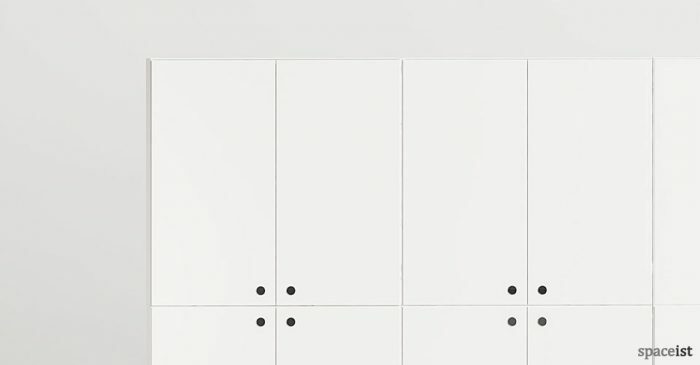 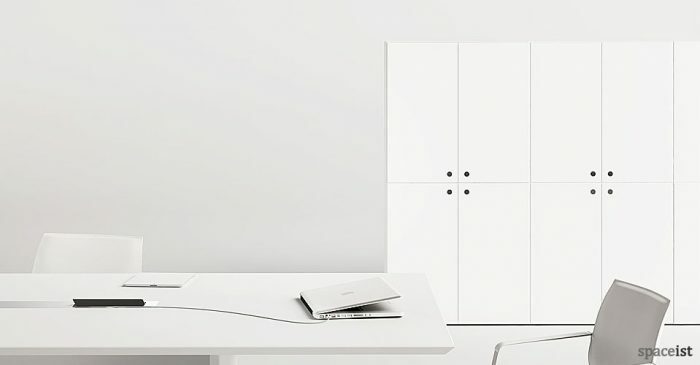 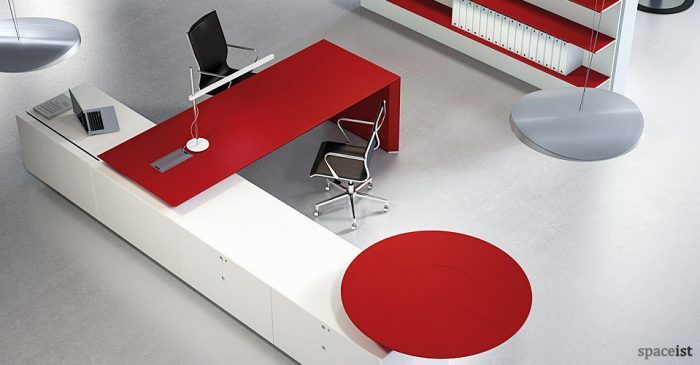 Office desks come in as many variations as office people. 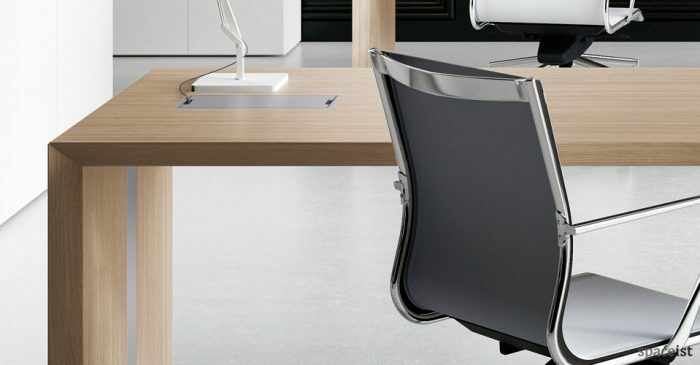 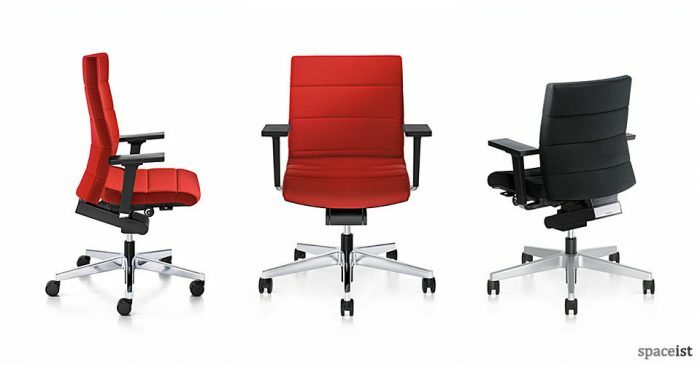 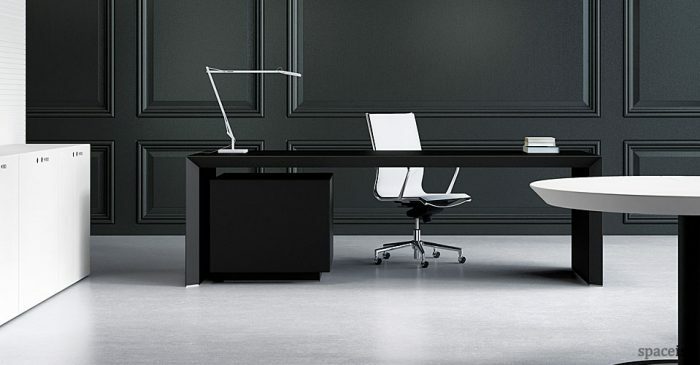 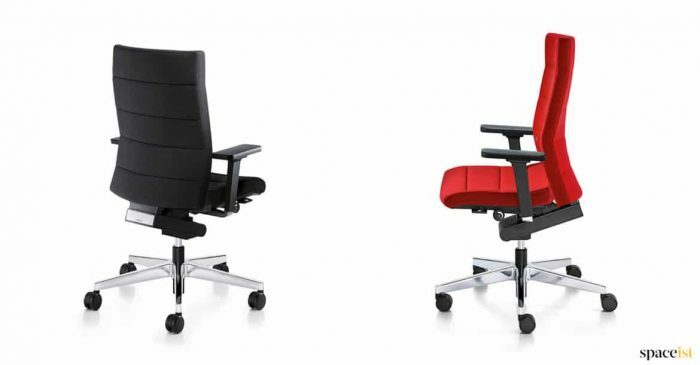 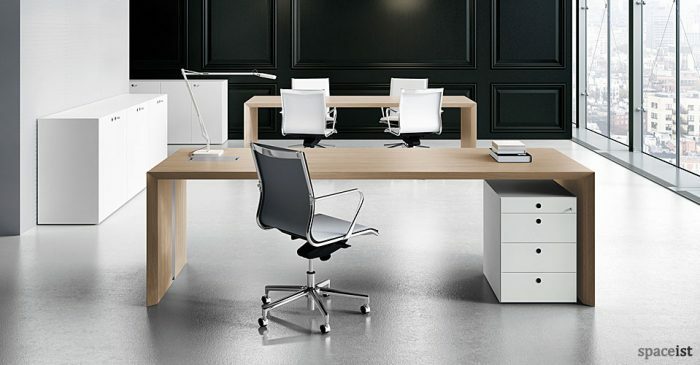 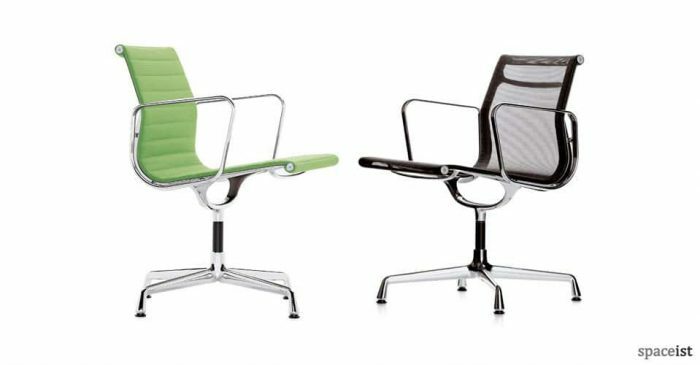 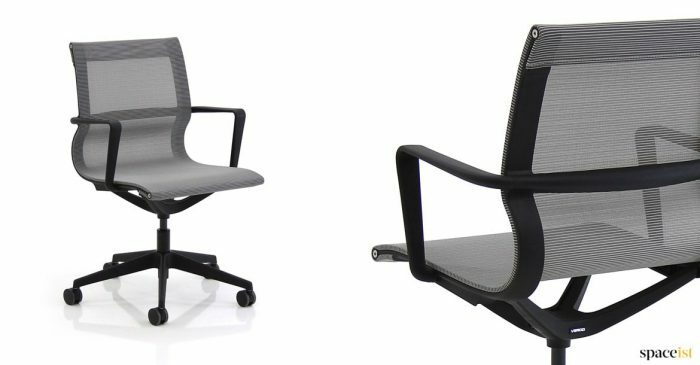 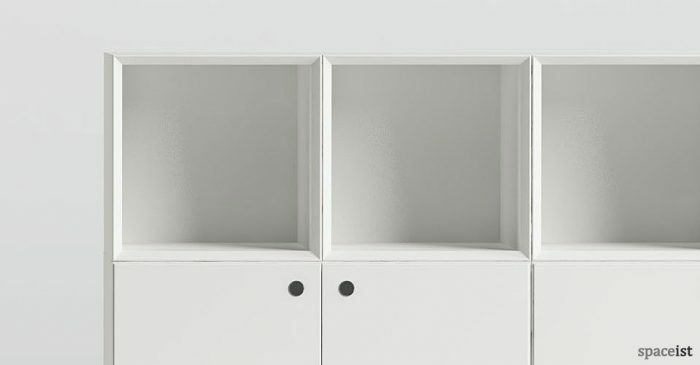 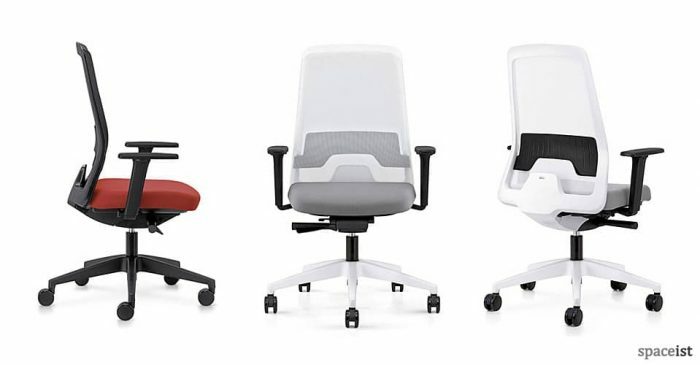 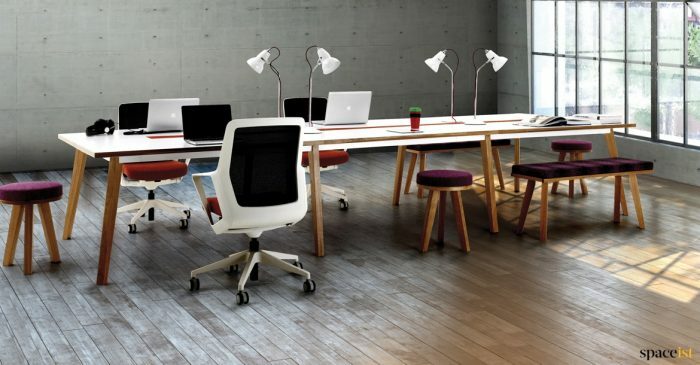 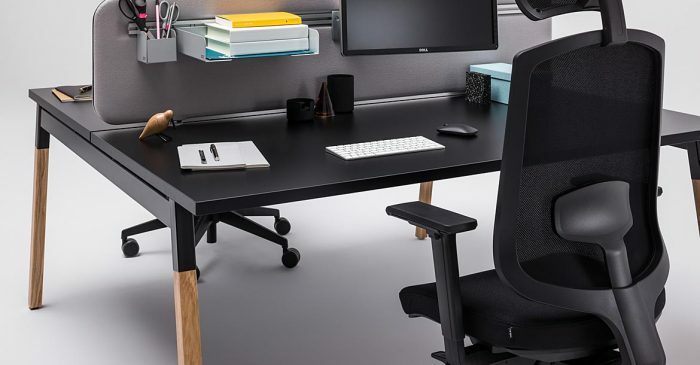 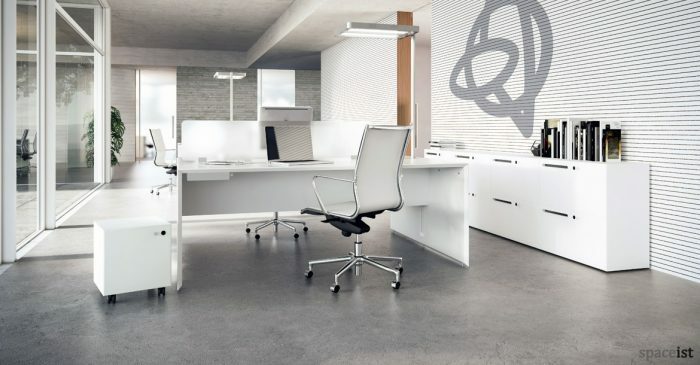 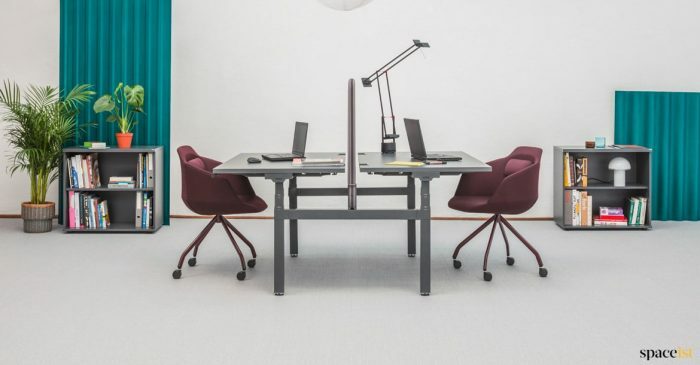 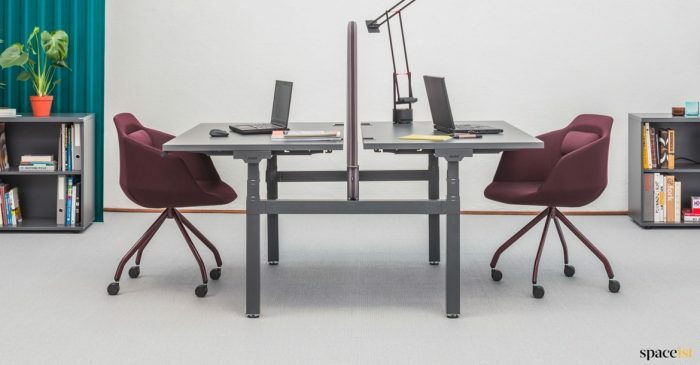 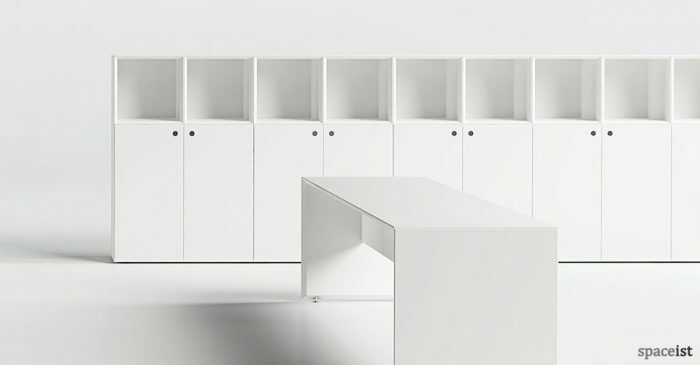 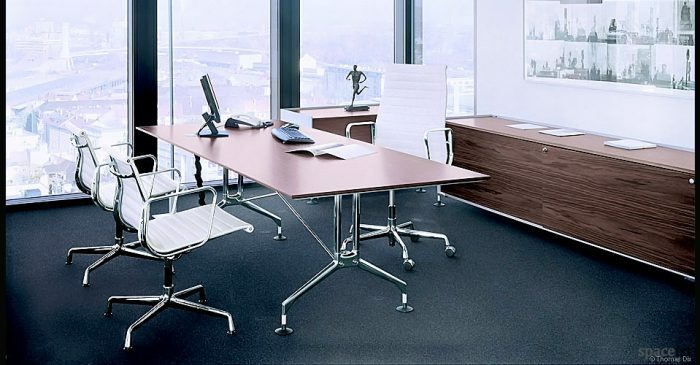 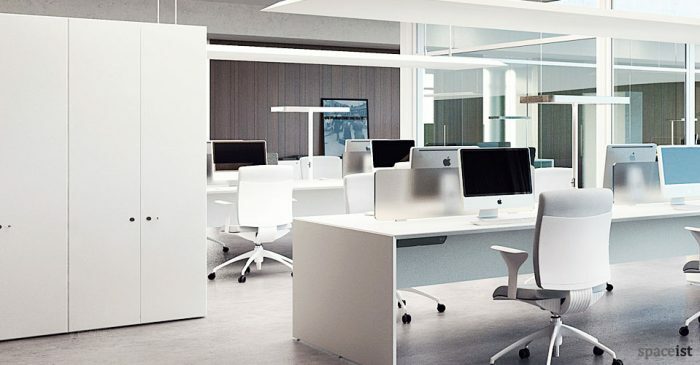 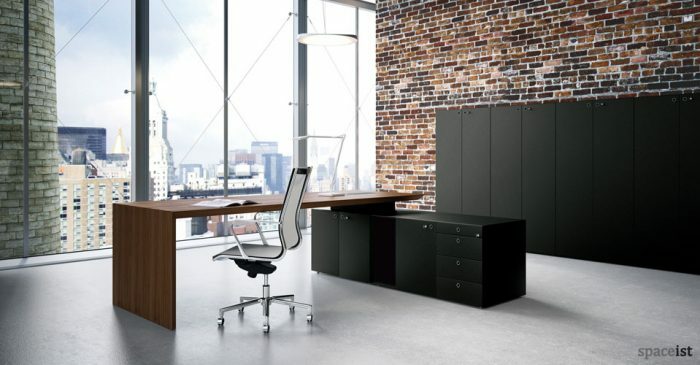 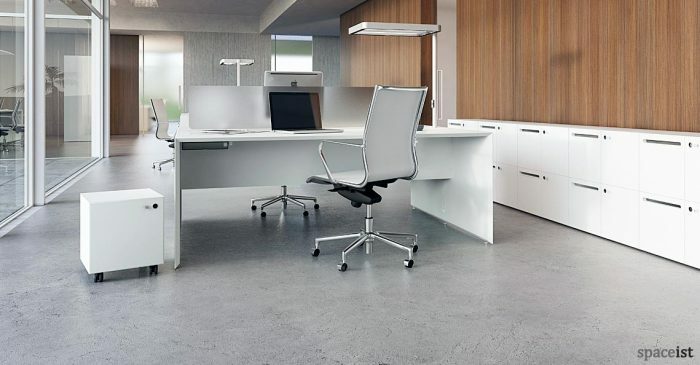 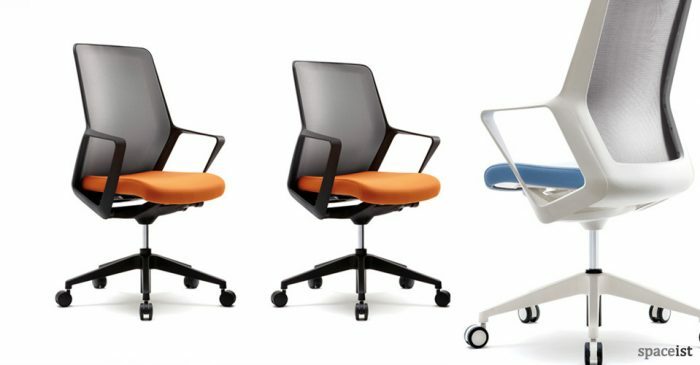 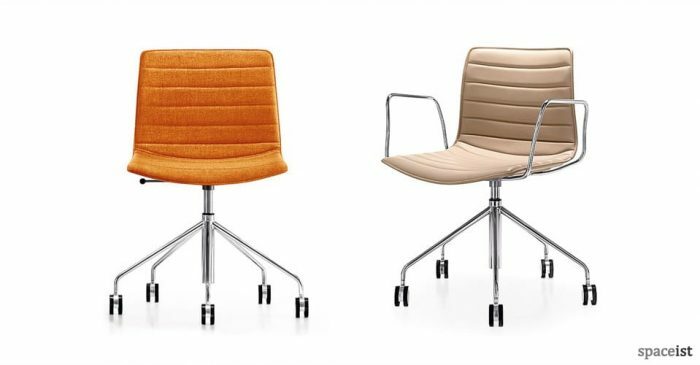 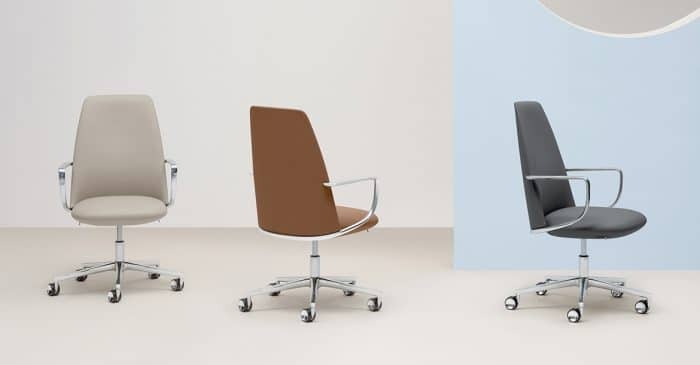 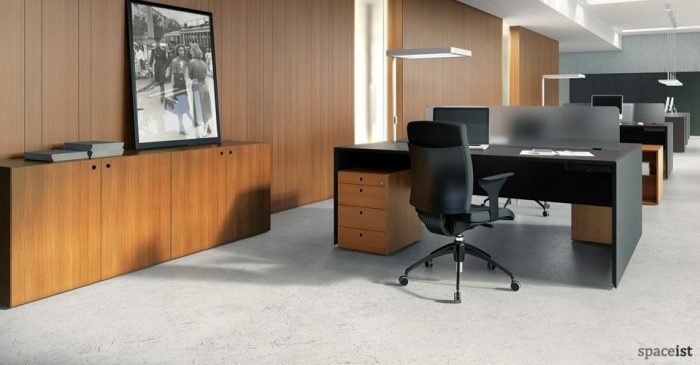 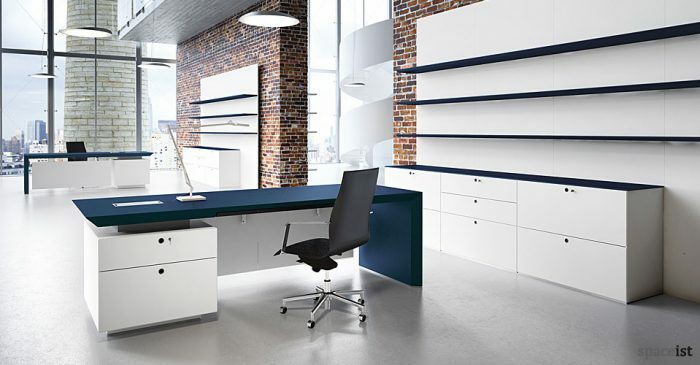 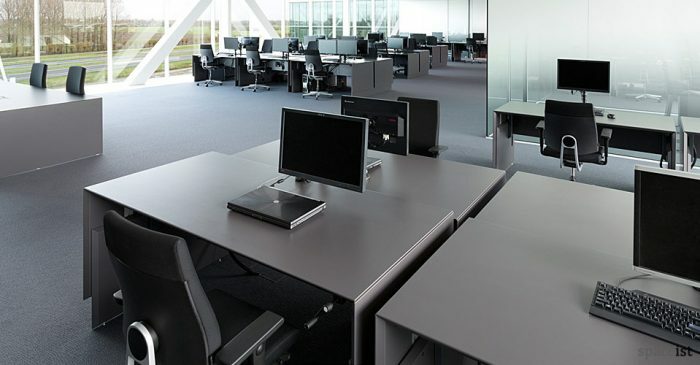 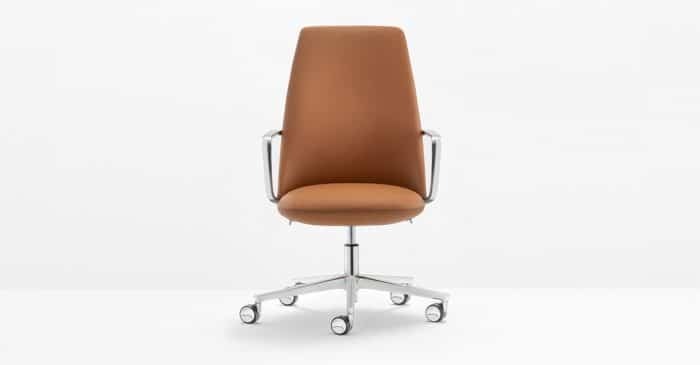 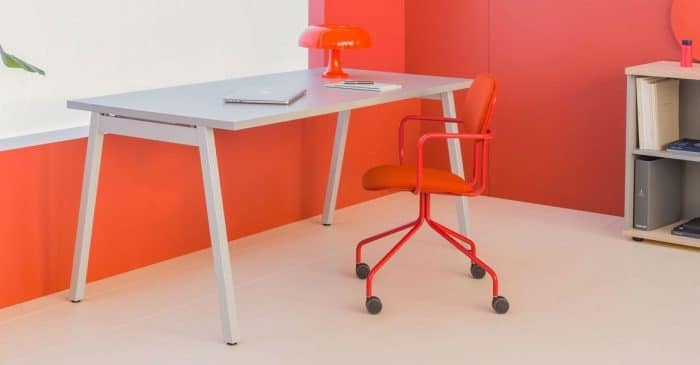 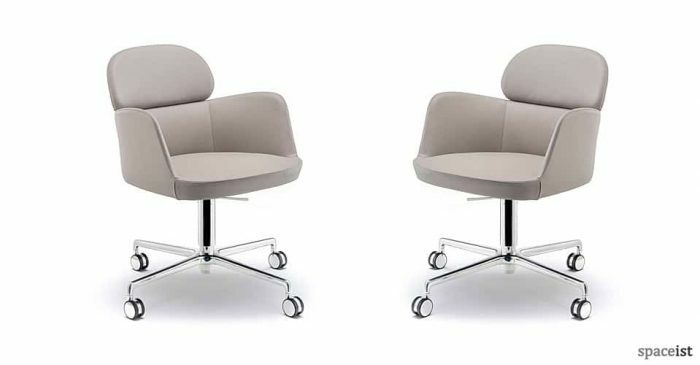 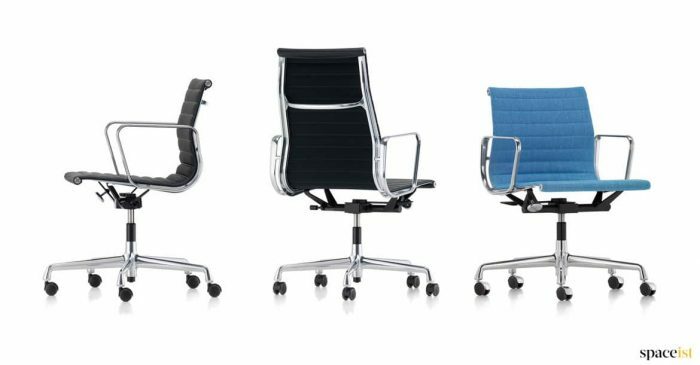 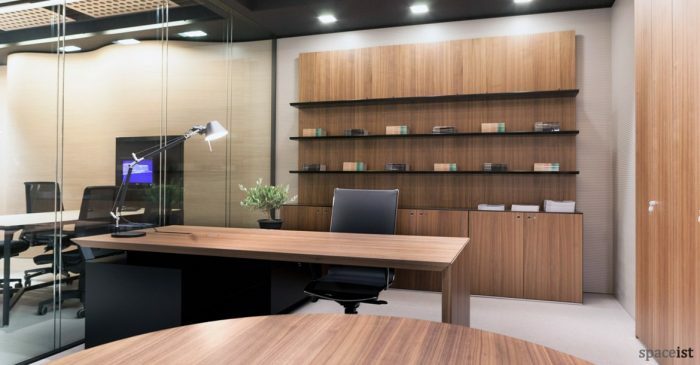 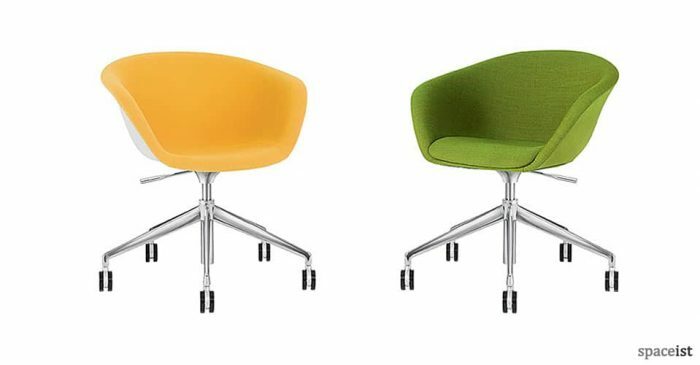 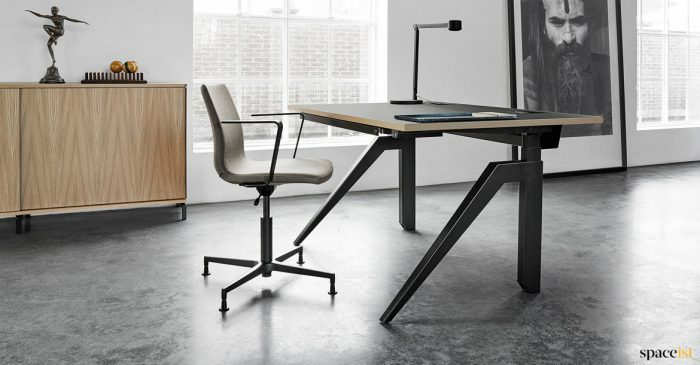 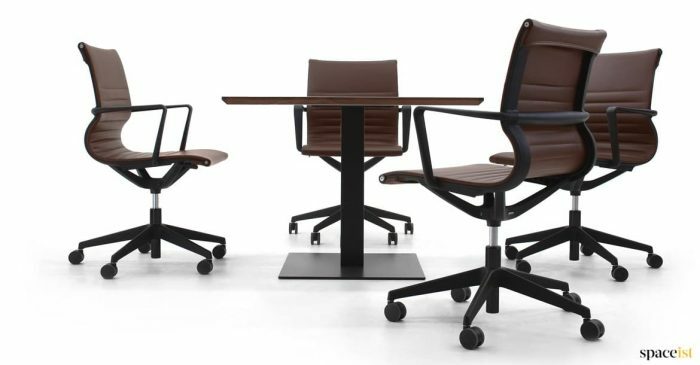 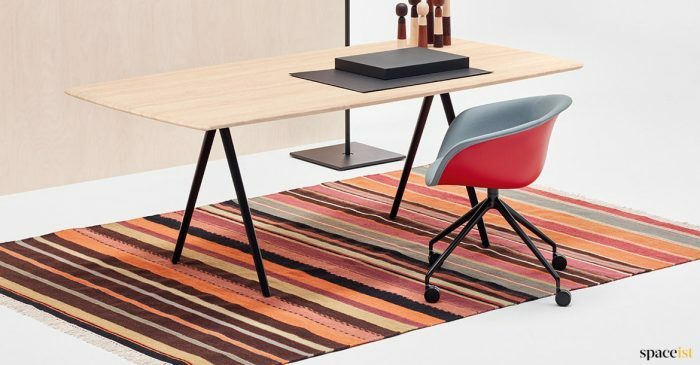 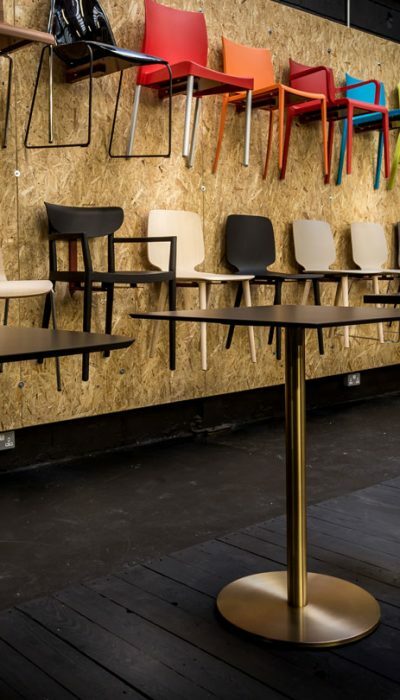 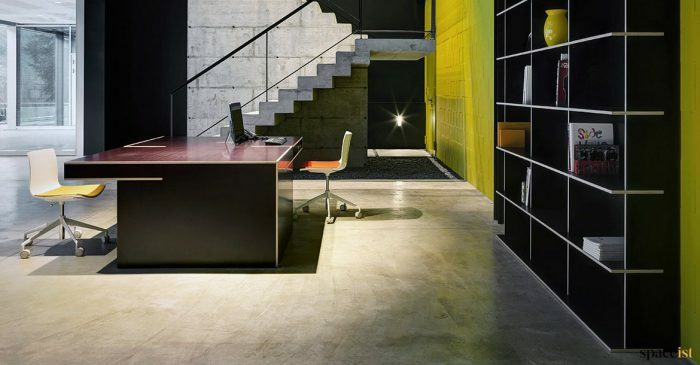 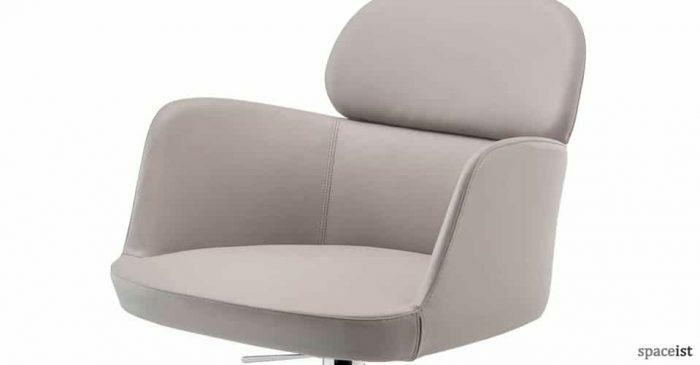 But whether traditional executive or contemporary modern, they all have the same basic office furniture needs - a chair, a desk and some storage. 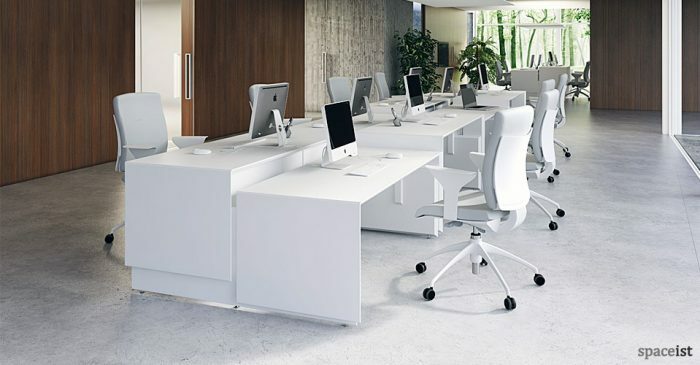 As office furniture specialists since 2006, we provide everything you need to keep your teams comfortable, happy and productive - without forgetting that they’re individuals. 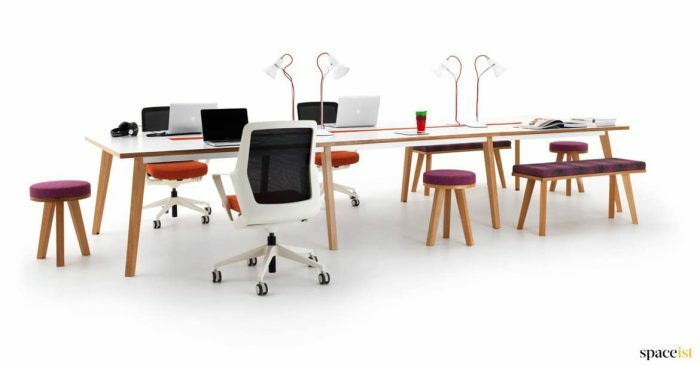 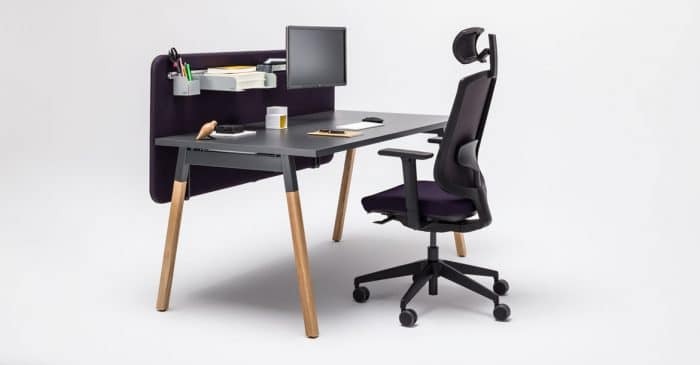 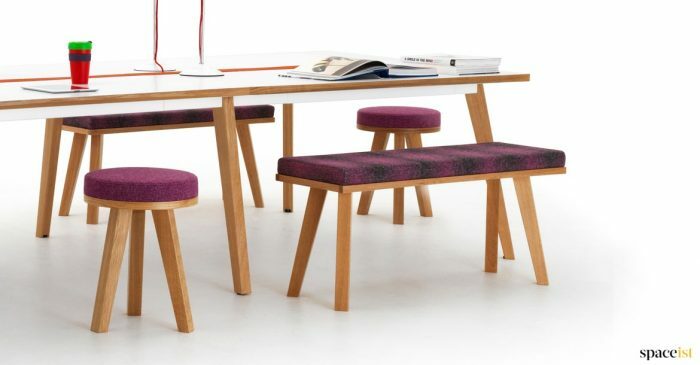 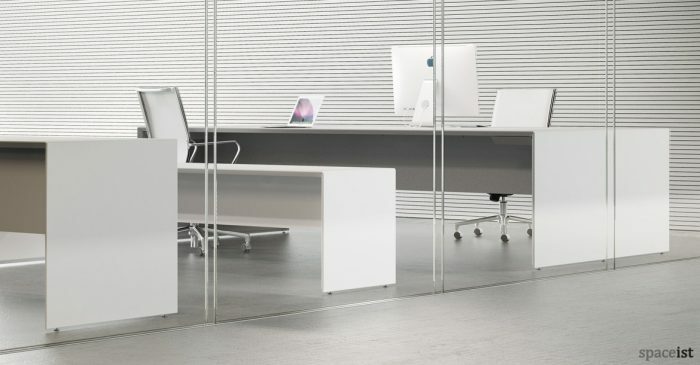 From bench, rectangular or corner desks to scalable open plan desks to glass, wood or leather executive styles - our people-friendly desks come with lots of useful options that make them work beautifully for everyone, with integrated lockable storage and plug sockets, matching task chairs, adjustable heights and a huge range of colourful fabric, leather and classic finishes. 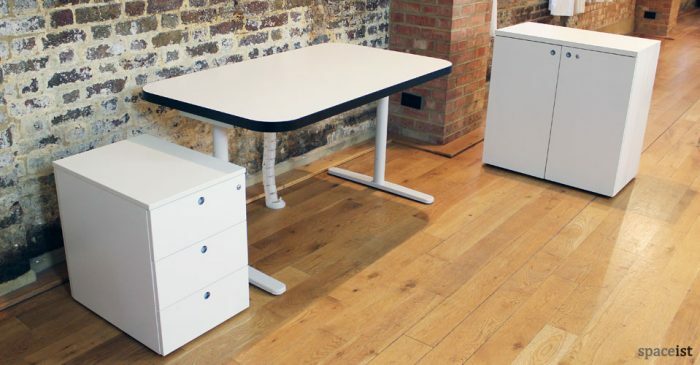 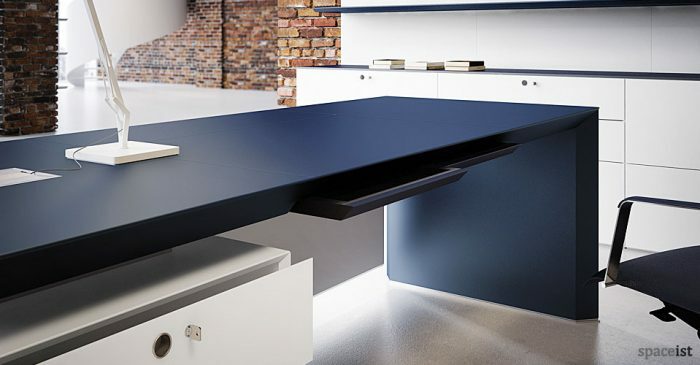 All of our office desks and storage solutions are hard wearing, long lasting and covered by our 5 year warranty. 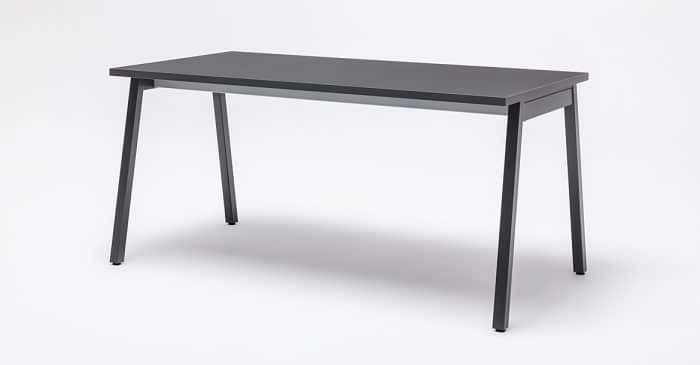 Attractive desk with a black or anthracite top & solid oak wood leg. 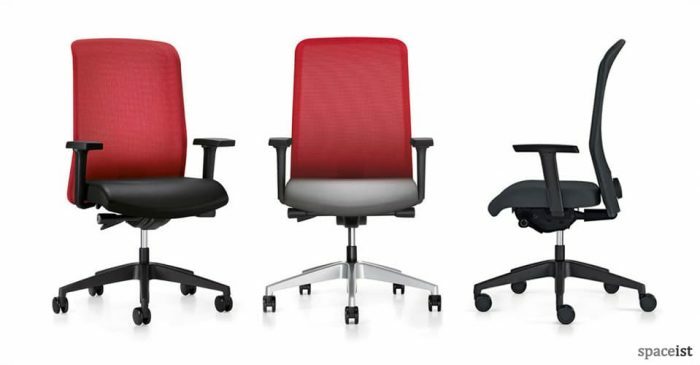 Choose from a single, 2 person or 4 person configuration. 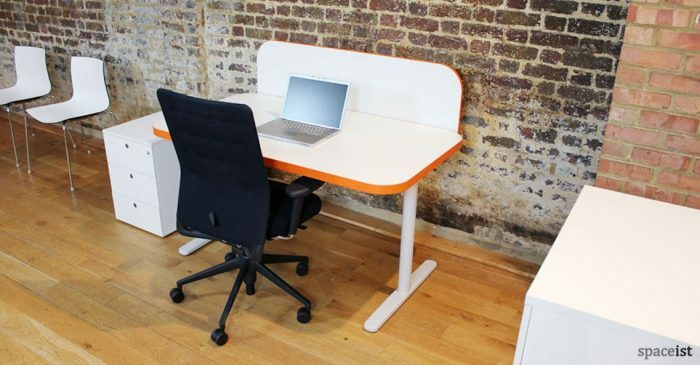 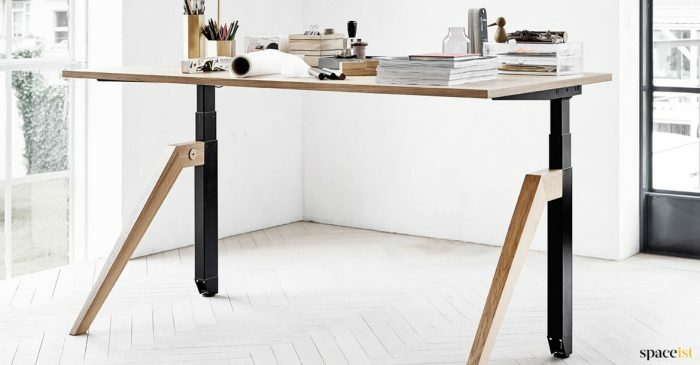 Cool office desk with matching office storage & office chairs. 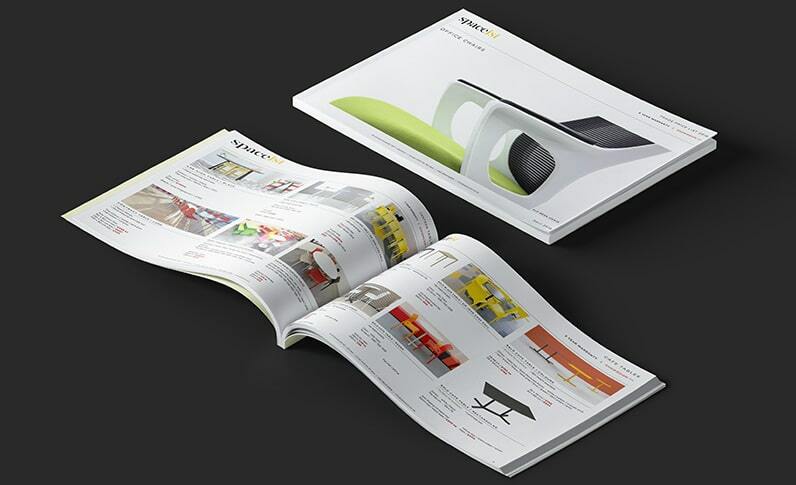 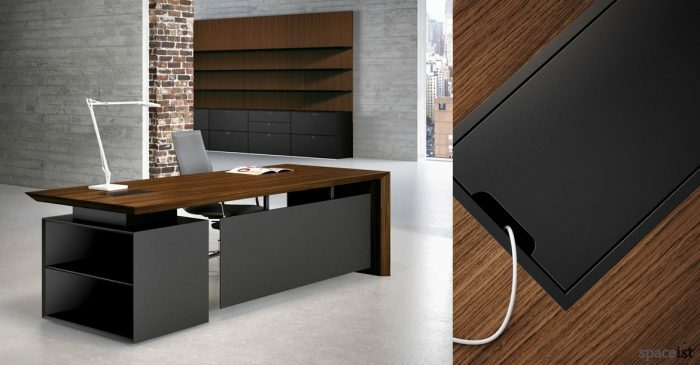 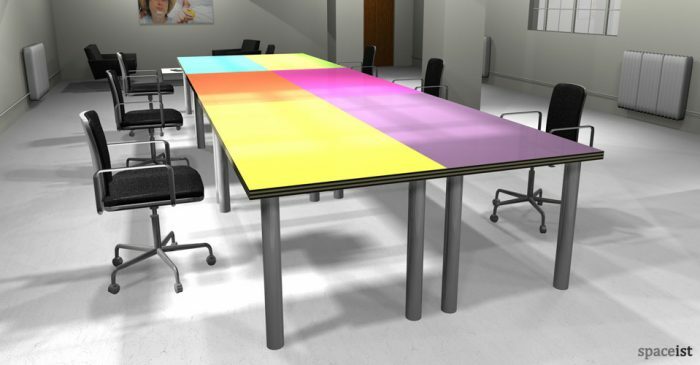 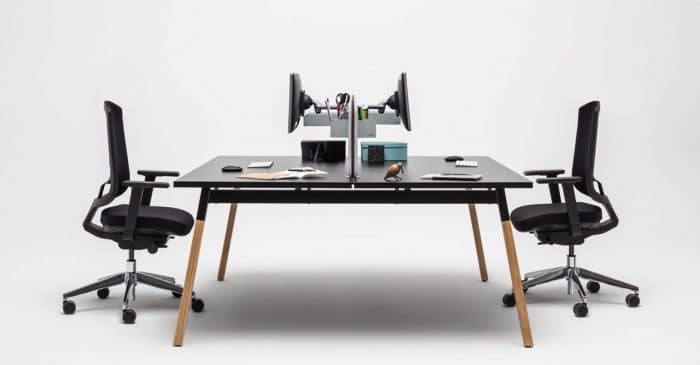 Options include acoustic screen, monitor arm, plug & USB sockets.